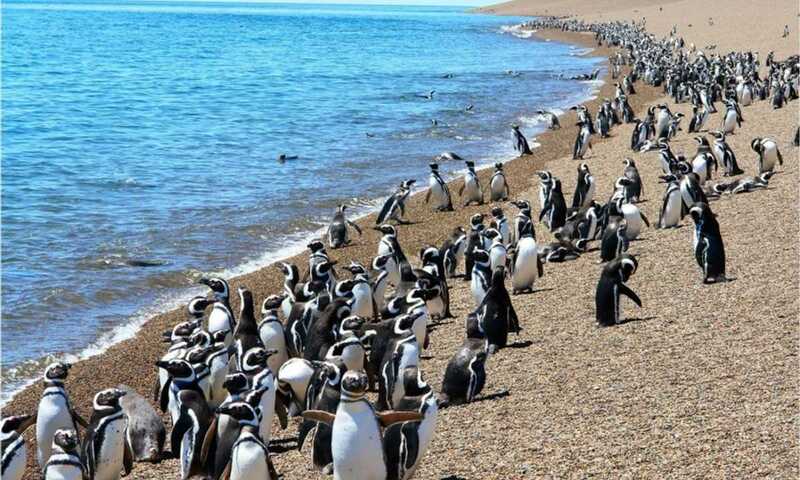 Encounter the abundance of wildlife in the region, from penguins to orcas, making your way from North to South of the Peninsula Valdes with a dedicated driver and guide. Spend a night at the famous ex-lighthouse at Punta Delgada, and two nights at a beach-front property in the centre of Puerto Madryn. On arrival into Trelew (by land or air) you will be greeted at the airport and transferred to your hotel in Puerto Madryn. Time permitting, during the afternoon you can take an optional excursion to Punta Loma and Cerro Avanzado, witnessing the sea lion colonies and the natural beauty of the landscape. 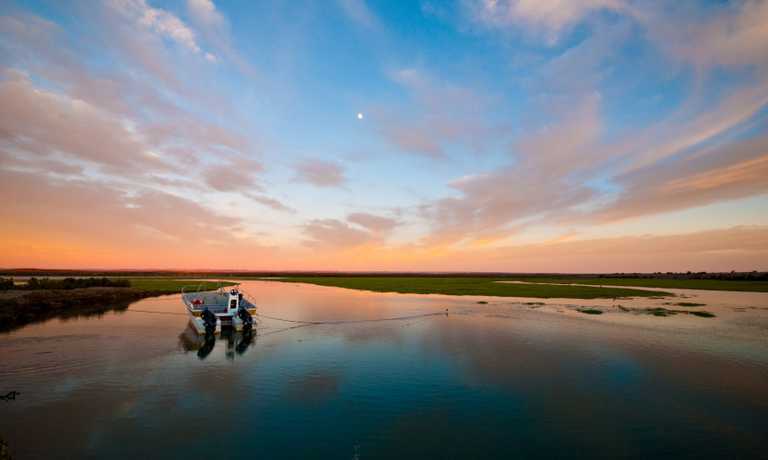 After being transferred back to your hotel, spend a relaxed evening uncovering the charm of Puerto Madryn and a local dish at one of the many nearby restaurants. Begin the day with a short drive to the shores of Punta Delgada, where you will walk along the coast and see the resident elephant seal colony. 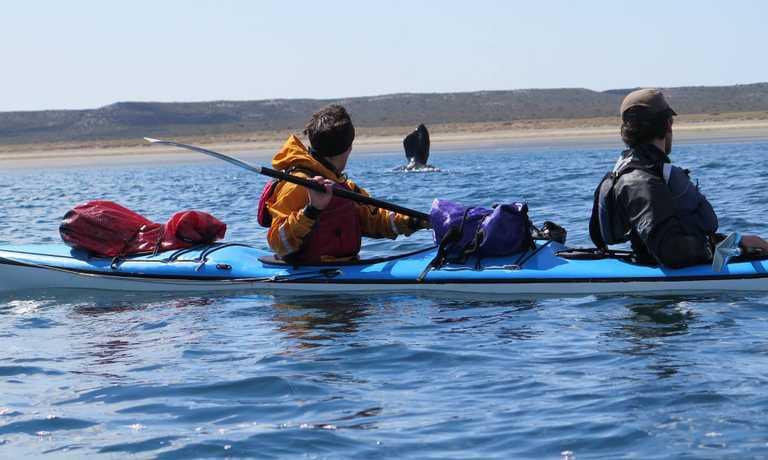 Then, travel onwards to Puerto Piramides for an afternoon boat trip getting up close with the Southern Right Whales. This group excursion is provided by a local company and led by an expert guide. Drive back to Puerto Madryn and soak up the atmosphere of this pretty town, perhaps taking a walk on the sandy beach before dinner. Have a morning of leisure on the beach, or, if flight times allow, a guided morning excursion to El Doradillo beach (only during whale season - June-December) or a kayaking or snorkelling trip to the nearby sea lion colony can be planned. You'll then prepare to leave and head to the airport, driven by your guide, for your onward travel. Departures can be set up on a date of your choice, subject to availability. The trip can be tailored to meet your preferences, get in touch for more information and pricing. This trip can run as a group trip, with prices starting from $2,075 per person for a complete group. If you are looking to join a group or you are a solo traveller we will help to form likeminded groups of travellers. Please let us know your travel plans.